Money down the drain. Literally. In the spirit of modern day politics and tax-happy politicians, Clarion Borough wants to implement a stormwater tax under the guise of a “fee” to help recover the costs of maintaining its stormwater management system. Taxing stormwater? What’s next? A sunshine tax? A wind fee? Maybe they’ll start charging residents every time a rainbow forms in the Borough, except there will be no pot of gold at the end of this rainbow. Just another tax bill from the friendly faces at Clarion Borough. And, don’t let Clarion Borough officials fool you – that’s just what this is. A tax. That definition certainly fits the bill here. Borough officials want you to look at the planned stormwater “fee” as a utility and not as a tax for one reason and one reason only – so they can bill Clarion University and other organizations that are exempt from property taxes. Certainly, these organizations should pay their fair share, but not while burdening the people with yet another tax. If the fees are implemented, will property taxes be reduced for those already paying? Don’t get me wrong – I understand the toll that stormwater takes on the stormwater system; however, Clarion Borough already has the highest property taxes in the County. 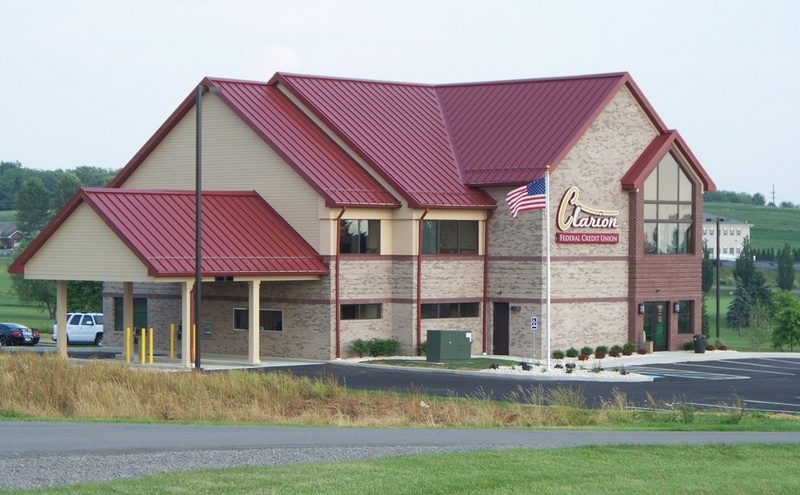 Why would a business consider purchasing property in Clarion Borough when it could locate in any of the nearby municipalities and have significantly lower taxes and fewer regulations? 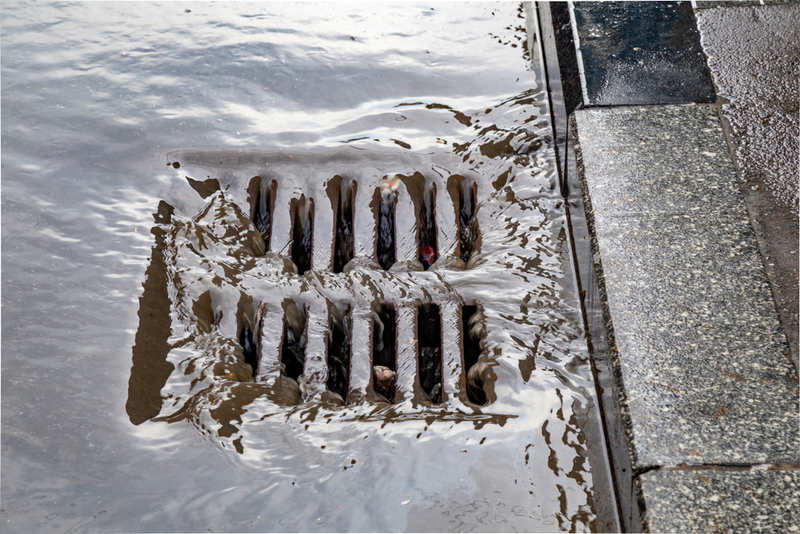 Surely, there is something else in the budget that can be cut or reduced to offset costs associated with maintaining a stormwater system. I’ll even volunteer to form a committee of business owners who know a thing or two about budgeting to help examine the Borough’s finances. Every single Clarion Borough resident and business owner should speak out against the proposed “fees” at the public meeting of the Clarion Borough Stormwater Authority Meeting on Thursday, January 24, at 5:30 p.m., at the Clarion Borough offices at 1400 East Main Street. And, if that doesn’t work, I encourage Clarion Borough residents to let their voices be heard during the next municipal election. A storm may be brewing in Clarion Borough, but it’s not too late to stop Clarion Borough officials from throwing your money down the proverbial drain.